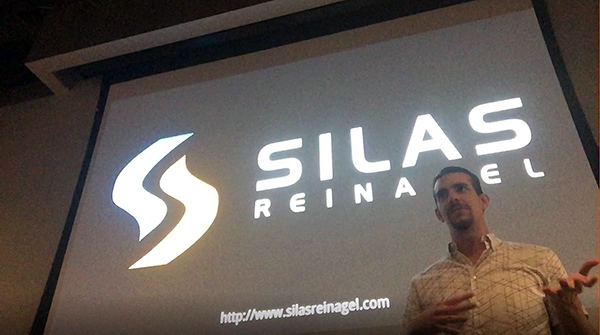 I'm Silas Reinagel, a software engineer, project manager, and software mentor. As a programmer, I write mostly in C# and Java, and specialize in Microservice Architecture, Distributed Computing, Messaging Patterns, Object-Oriented Design, and Automated Testing. I have been creating software solutions for over 15 years, and have worked in Manufacturing, Medical, Legal, eCommerce, Hospitality, Internet Privacy, and Crypto-Currency industries. 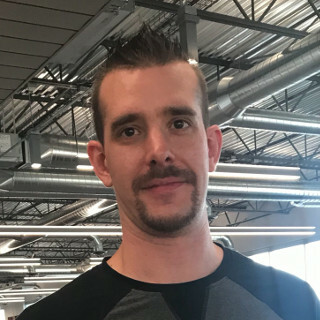 As a software mentor, I have apprenticed two different engineers for over a year each, with hands-on instruction, intensive studies, and with a variety of team and individual projects. My first apprentice is already making waves in the software industry and challenging his teams to engineer the best solutions and put their hearts into their work every day. As a project manager, I have organized teams to deliver a variety of software projects: video games, microservices, libraries, and desktop applications. In particular, I thrive at delivering highly resource constrained projects, such as rapid prototypes, game jams, and tightly scoped web services.